FKM: Hey Jason, How’s things? Can you tell us a bit about the latest happening at Liquid Force for the upcoming Season? SLEZAK: I’d love to! Some of the product I’d like to talk you through are the Envy, Wow, Happy Foil, Hippie Sticks, and the bar. So that’s five products. FKM: Sweet! Where should we start? SLEZAK: Okay? So, the Liquid Force Envy (now NV) for 2017 did get a pretty solid makeover this year. We worked pretty hard to do a new wingtip design, which is sort of the chassis or platform change that we built the rest of the kite around. Just with the new wingtip shape, new length and profile and therefore a new sort of bridle configuration of the wingtip. So what we did was square off the wingtip a little bit more, just for a more modern look, and then also added a little bit more profile to the wingtip for faster turning speed and response. And then we added a Micro-V bridle to the lowest wingtip, and the connection, which helps prevent any wrinkles in the canopy and then also give it a bit more of a quicker bar response from the rider. 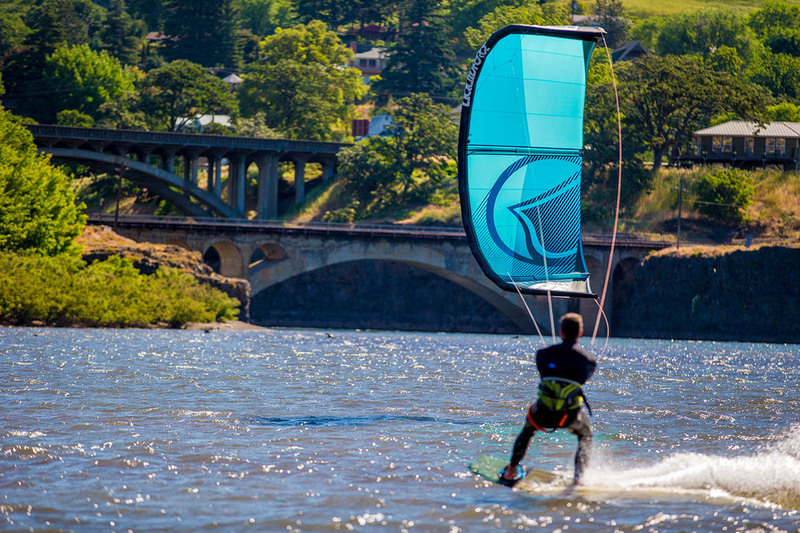 This all allows the kite to still have it’s tried and true reliability, stability, and ease of use. 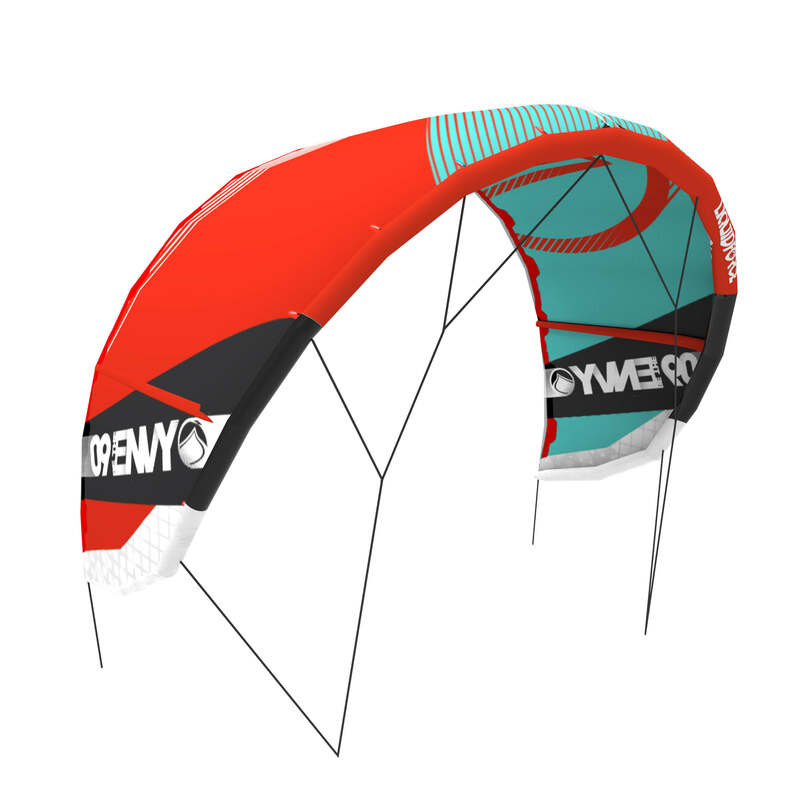 With just this update of the responsiveness and the performance end of it the kite remains perfectly suited to working great in schools and for intermediate riders but is now far more capable for high end riding. Guys like Brandon Scheid and even now to the point where Chris Tack (a complete Hi-Fi five line rider) are super happy with the performance for 2017. 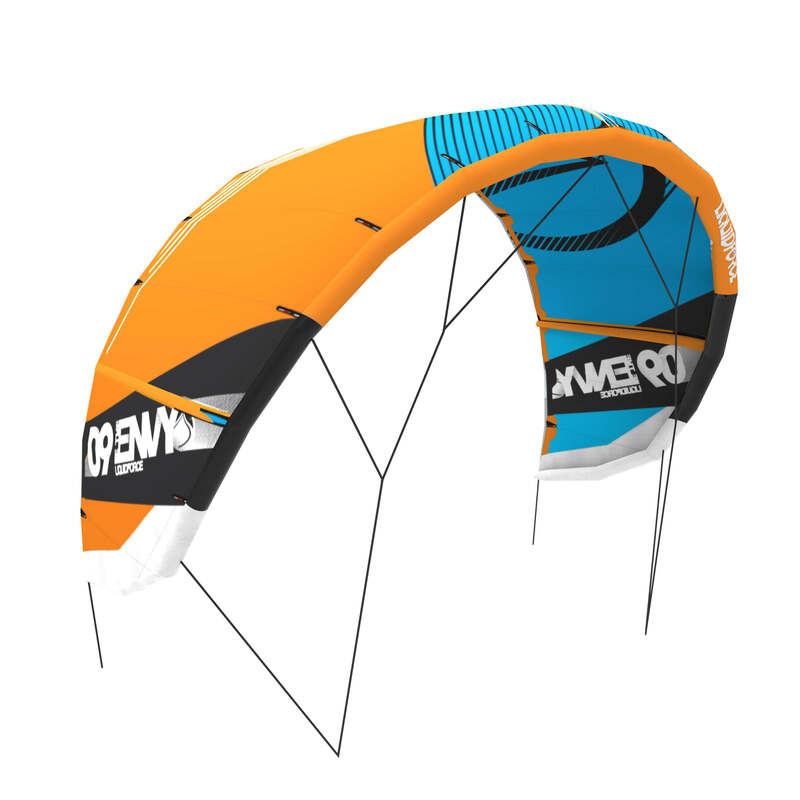 Put simply a complete all around kite that won’t limit anyone but remains as user friendly as you could hope for. With just sort of a little bit of an update on the responsiveness, the performance end of it, and it’s also, you know, just been sort of suited a little bit better to still working well in like, schools and intermediate kiteboarders, but it has been working much much much better on the high end riding. So like, working with Brandon Scheid, and to the point where even Chris Tack, who’s a very solid hi-fi five line rider, even pretty happy with the performance of the NV for 2017.